I don’t usually drink gin. It’s really strong and I never understand how some people can sip the stuff straight. However when mixed with other drinks as part of a cocktail, I don’t mind it as much. 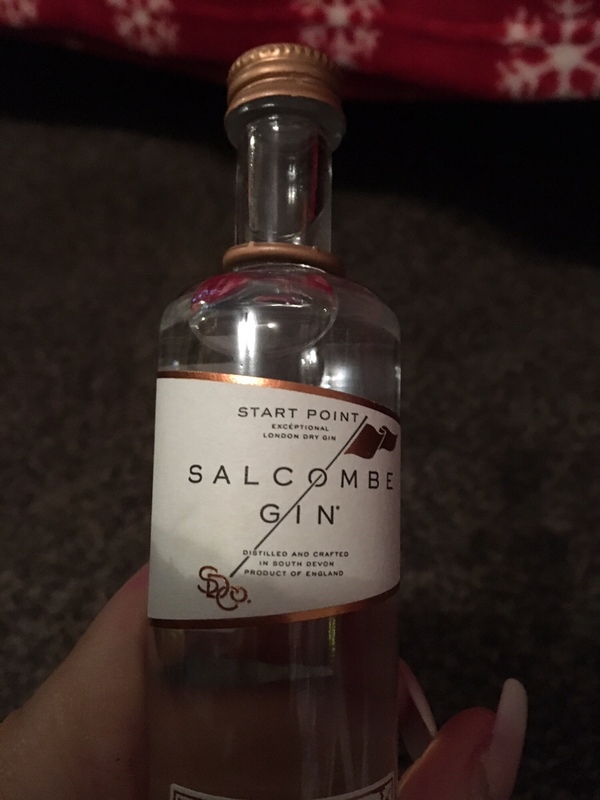 I have got some mini bottles of Salcombe gin from the Salcombe gin distillery. This is 44% proof so yes it’s strong stuff. 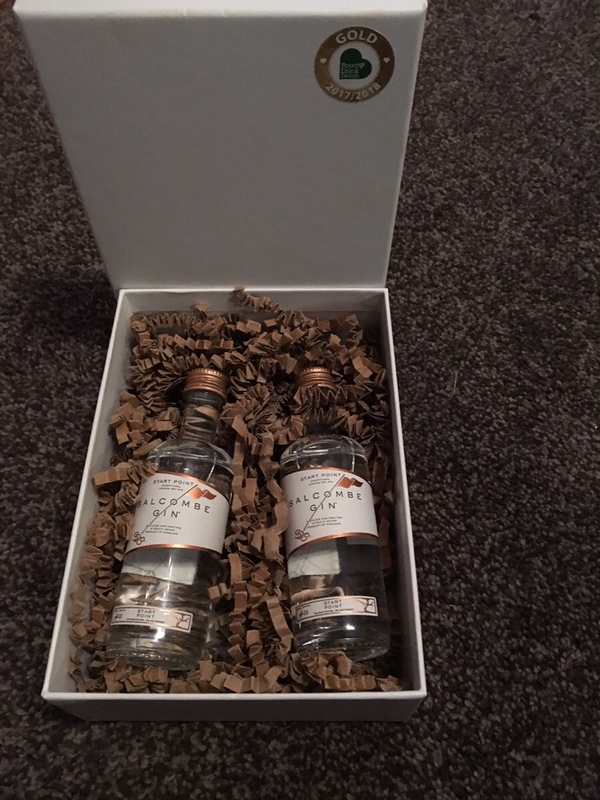 These two bottles came in the presentation box too so would make a nice gift by themselves. 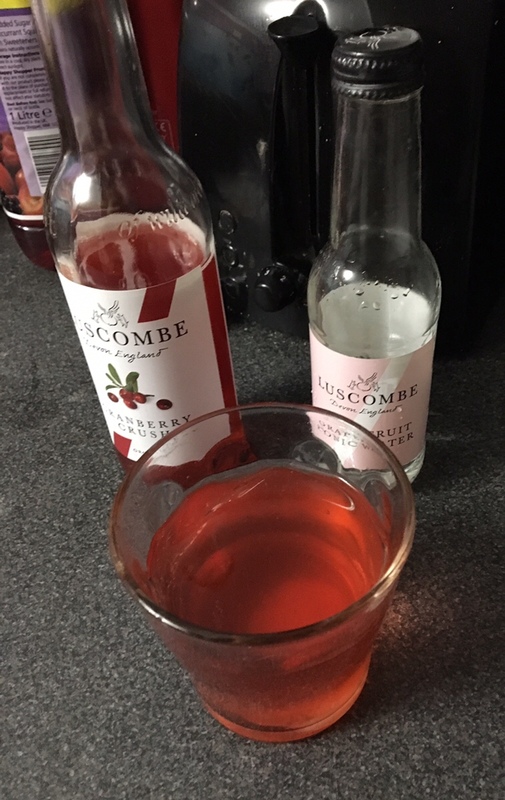 Along with the gin I also received a large box of soft drinks and mixers from Luscombe drinks. 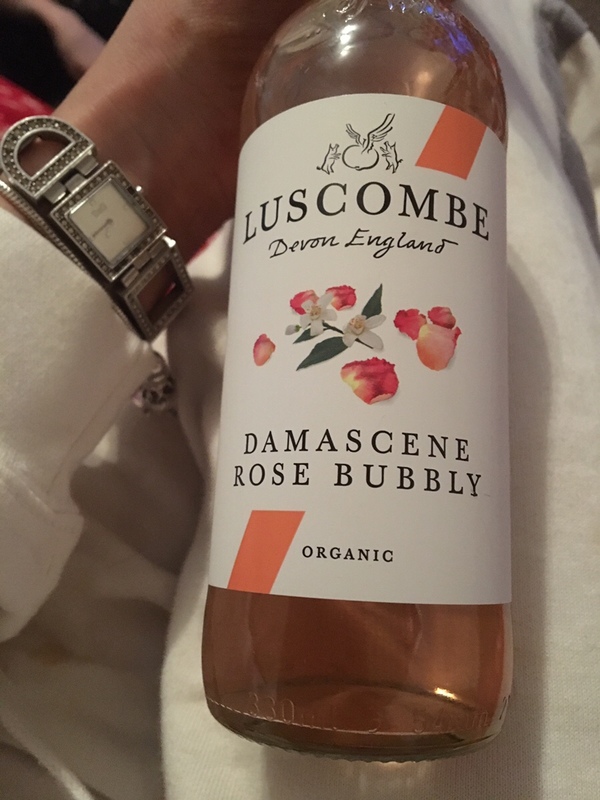 These included glass bottles of ginger beer, cranberry, tonic & soda waters and also this rose bubbly, which could be used as a non alcohol substitution for wine. A few cocktail recipe cards came included too. I’ve never really made a cocktail using gin so this was a first for me. I’m quite hopeless too when it comes to measuring shots and amounts so I just tend to pour the stuff in and just guess. This was my version of the Christmas Gingle using gin, cranberry juice, a touch of finder beer and I also added some of the Grapefruit sparkling tonic water. I could barely taste the gin, not sure if that’s a good thing or not. It tastes really sweet and fruity and the ginger beer gives it a bit of edge and kick. Hopefully I’ll be making few more of these for Christmas.